Deadline reports that the upcoming MGM-produced Aretha Franklin biopic has enlisted stage director Liesl Tommy, the Tony Award-winner of the 2016 production Eclipsed, to helm the upcoming project. The upcoming biopic, entitled Respect, is scripted by Nashville creator Callie Khouri and stars Oscar-winning actress/singer Jennifer Hudson (Dreamgirls) in the lead role as the acclaimed Grammy-winning soul and R&B artist, Franklin. The film will cover Franklin’s life from her childhood days as a singer in her father’s church to becoming the musical legend she is considered today, as well as a civil rights activist. 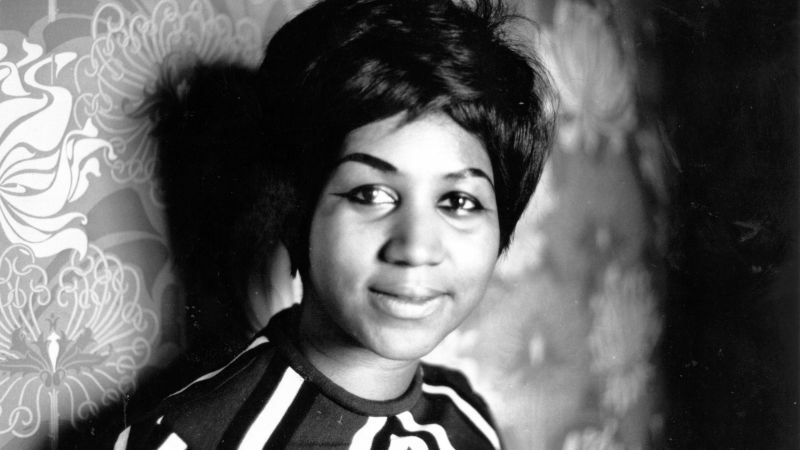 Franklin, who passed away in August 2018, left a musical legacy many aspire to reach, having 20 No.1 R&B hits, 18 Grammy wins and 44 total nominations as well as becoming the first woman to be inducted into the Rock and Roll Hall of Fame in 1987. Hudson, who got her start as a musician after placing seventh as a finalist on the third season of American Idol, made her film debut in 2006’s musical drama Dreamgirls, which earned her an Academy Award and she was hand-picked by Franklin herself to portray her in a film based on her life. Tommy was nominated for six Tonys and won two of them for her work on the Broadway production of Eclipsed, written by The Walking Dead‘s Danai Guira, and is currently also attached to helm the Lupita Nyong’o (Black Panther)-led Born a Crime, which is based on The Daily Show‘s Trevor Noah’s autobiography. Hudson, who made her Broadway debut in 2015 with The Color Purple, was most recently seen in the 2017 Netflix comedy Sandy Wexler alongside Adam Sandler and the fifteenth season of NBC’s The Voice and is currently working on the upcoming film adaptation of the Broadway musical Cats. Respect is set to be produced by Scott Bernstein for Tradecraft alongside Harvey Mason, Jr. while Jonathan Glickman and Adam Rosenberg will oversee the project for MGM.